Quart-over-quarter growth rates since the end of 2014 have been revised down. The little blue bird accidentally told a little white lie. Twitter Inc. (TWTR - Get Report) said Thursday, Oct. 26, that it has been overstating the number of monthly active users on its platform since the fourth quarter of 2014. The media site discovered the err in their user accounting practices in the third quarter of this year. The issue happened because Twitter had been including users of a service for third-party apps as monthly users, even though they should not have been counted. The third-party apps used Digits, "a software development kit of [Twitter's] now-divested Fabric platform," the company said. Digits allowed third-party apps to send authentication messages via SMS through Twitter's systems. But that didn't relate to Twitter activity on its own platform. Twitter revised available user counts for the quarters since the end of 2016, most of which were revised lower. 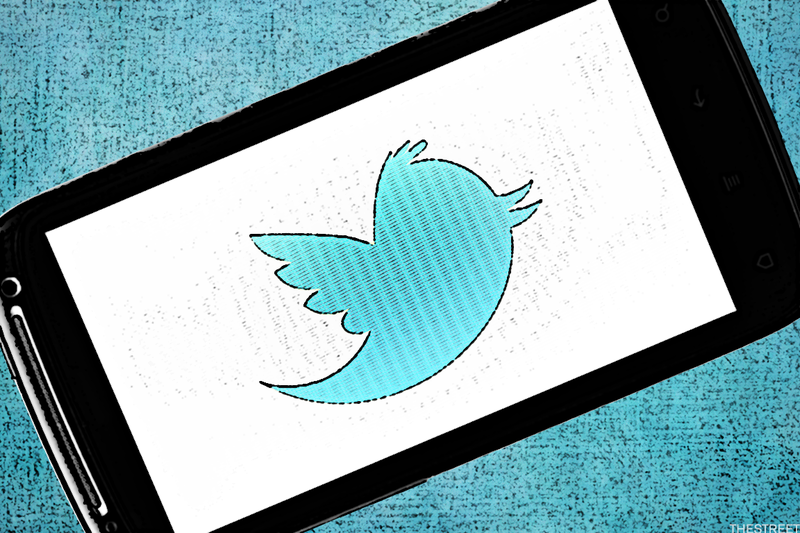 For the past three quarters, Twitter shaved 1 million monthly users from its previous estimate. The news of this metric error comes as Twitter reported modest user growth of 4 million in the third quarter of this year. The adjusted numbers show Twitter's user base shrank in the second quarter for the first time since 2015. Despite the tarnished reporting reputation, Twitter reported strong earnings for the third quarter that surpassed expectations. Twitter stock gained over 10% in premarket trading Thursday.